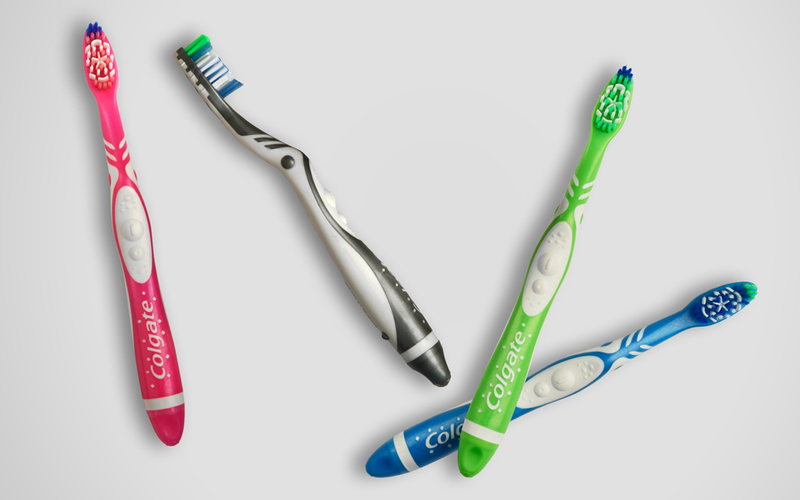 The Colgate 360 Sonic Power toothbrush is the kind of challenge we relish here at Curve ID. With a combination of design, engineering, and manufacturing it required a holistic approach to meet the brief. The final product would be the first high performance electronic toothbrush that looked like a regular manual toothbrush. It was also destined to garner huge sales for Colgate. But the journey to get there needed a clever approach to ensure that neither performance nor aesthetics were compromised. Our challenge was to fit all the electronic components into a toothbrush pretty much as slim as a manual toothbrush. The solution was to run the wiring down the channel in the back of the brush to accommodate a micro-sized vibration unit, with sonic vibrations at 20,000 strokes per minute. We also engineered a single piece skeleton to minimize manufacturing time and cost. The result was the first slim-line, battery powered toothbrush with a unique cheek and tongue cleaner combining multi height bristles. But even more important than this initial result was the effect this had on Colgate’s category lines. 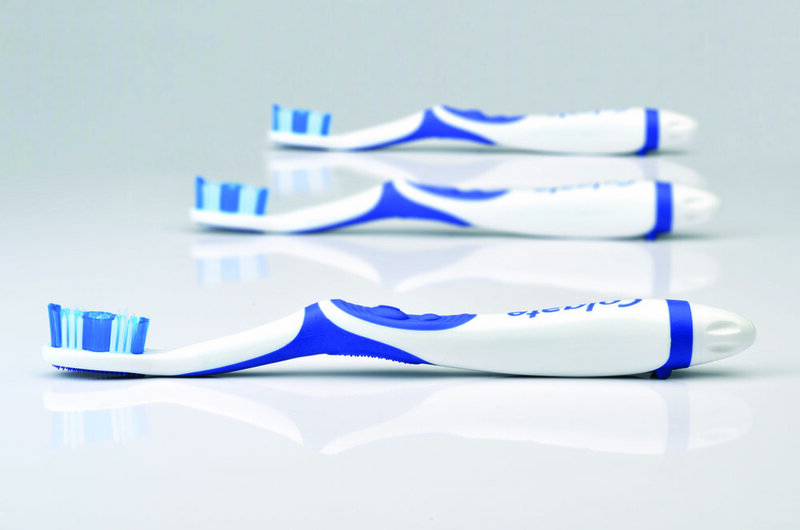 This toothbrush spawned a range of other slim-line battery powered toothbrushes. The Colgate Max White Sonic Power used the same approach, but focused more on whitening power. A pretty awesome result for a connection made between clever wiring and clever injection molding.